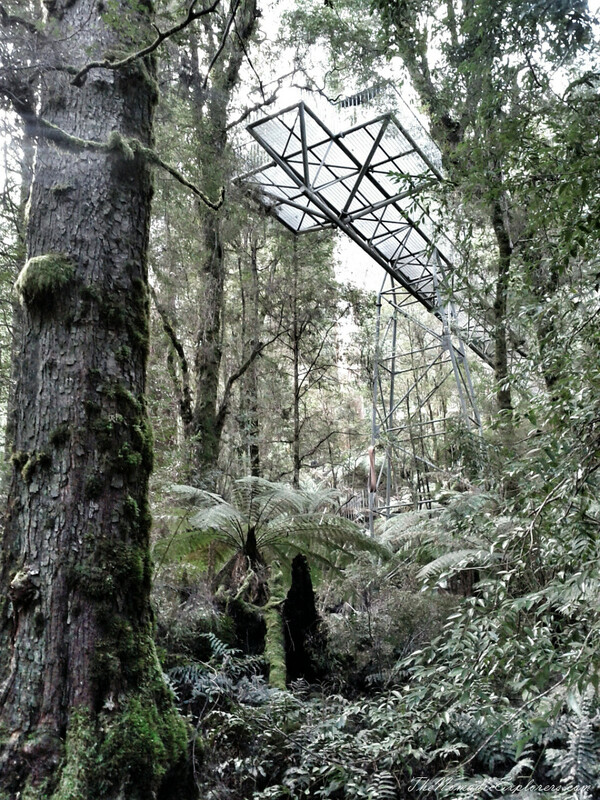 The Skywalk offers a 40 metre long elevated walkway through the tree tops. It brings visitors into contact with giant 250-300 year old, 60m tall, mountain ash trees. The Rainforest Gallery, which is located near the Skywalk, consists of a series of steps down to the lush forest floor. Some of the beech trees here could be up to 400 years old. The Rainforest Skywalk is a good place to visit if you travel somewhere nearby. The beautiful walkway is a short, only 350m, but we stopped almost everywhere to look at the tall trees around us. 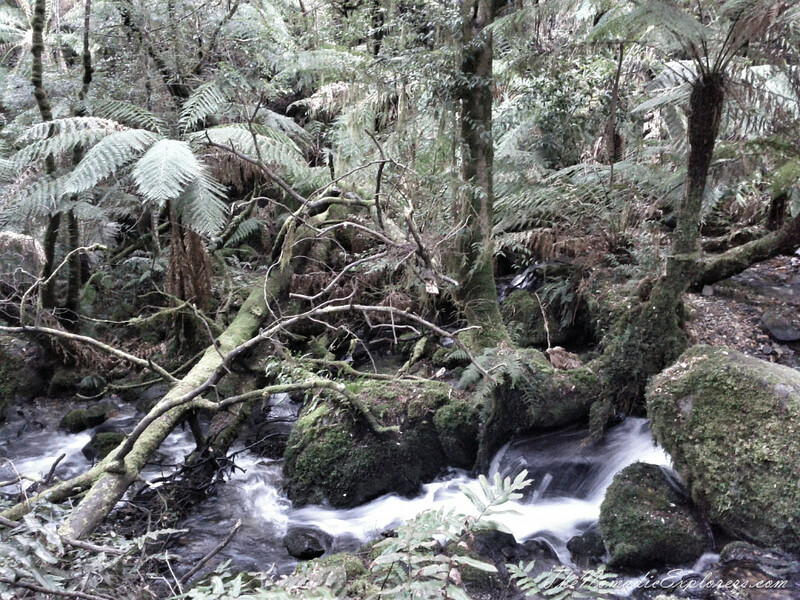 This place reminded me Otway Tree Top Walk in Otway National Park with its majestic trees and mosses. 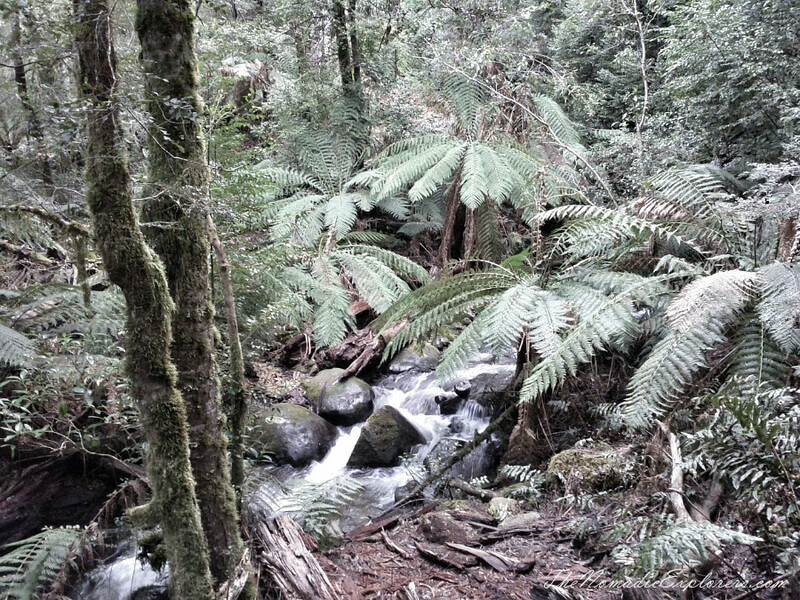 The only difference is that the Mount Donna Buang Skywalk is smaller and it is free! All photos were made using mobile phone, as I simply forgot my camera at home. Hope you also enjoy this beautiful place!